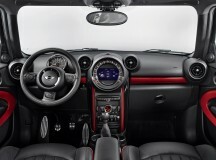 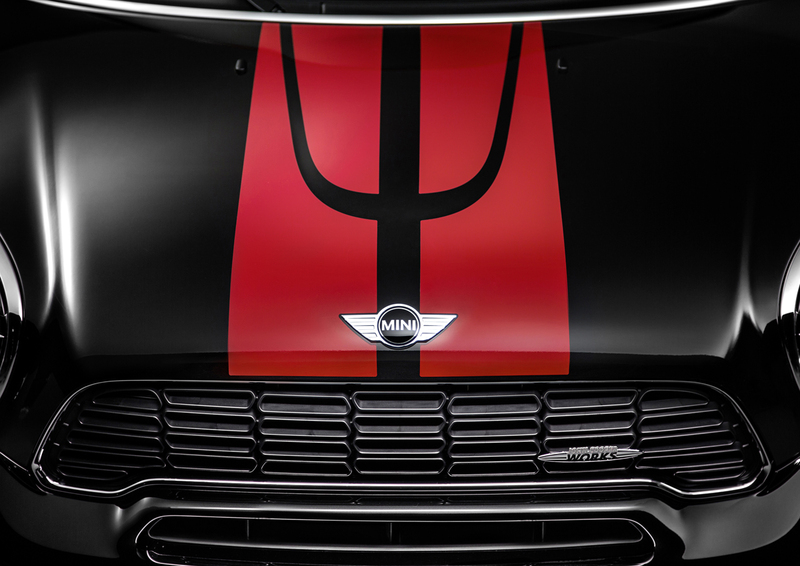 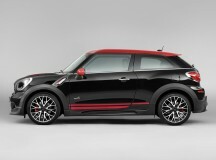 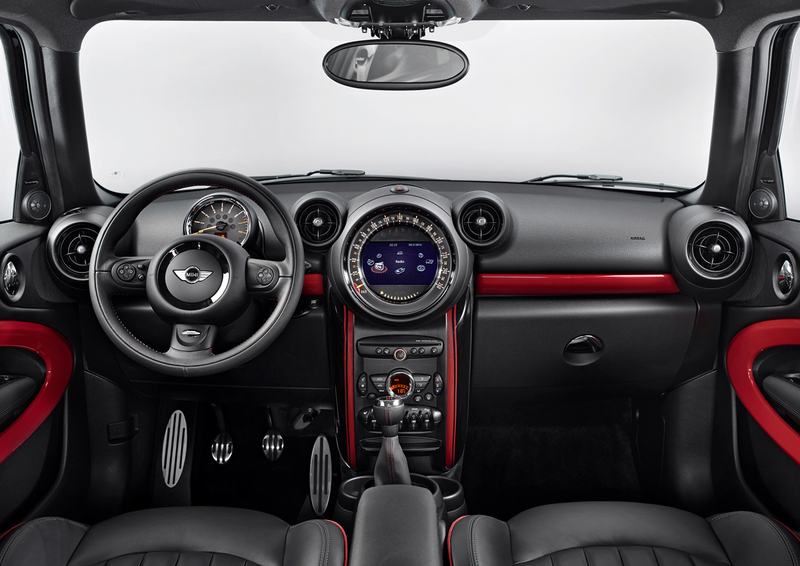 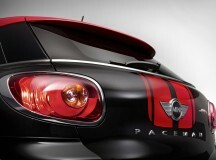 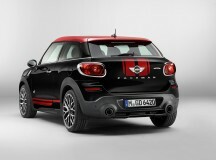 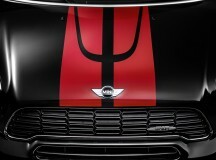 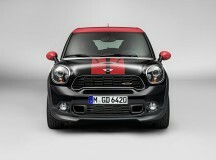 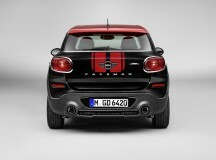 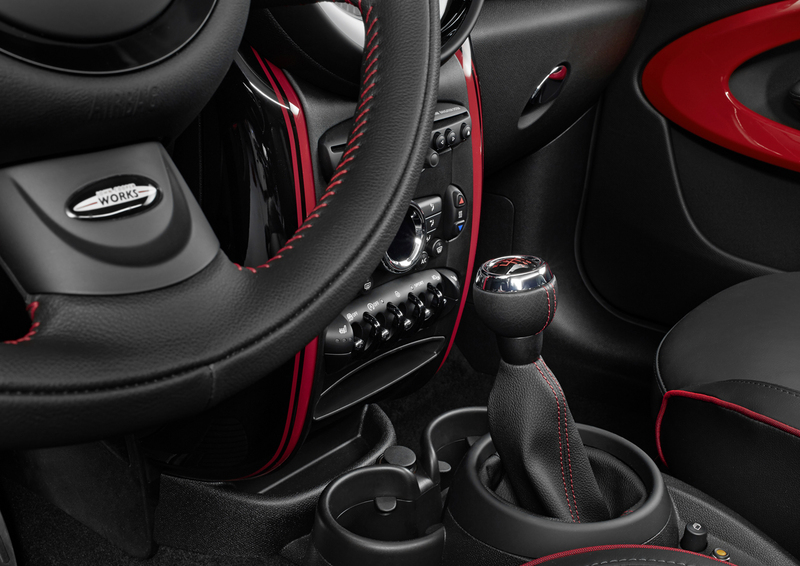 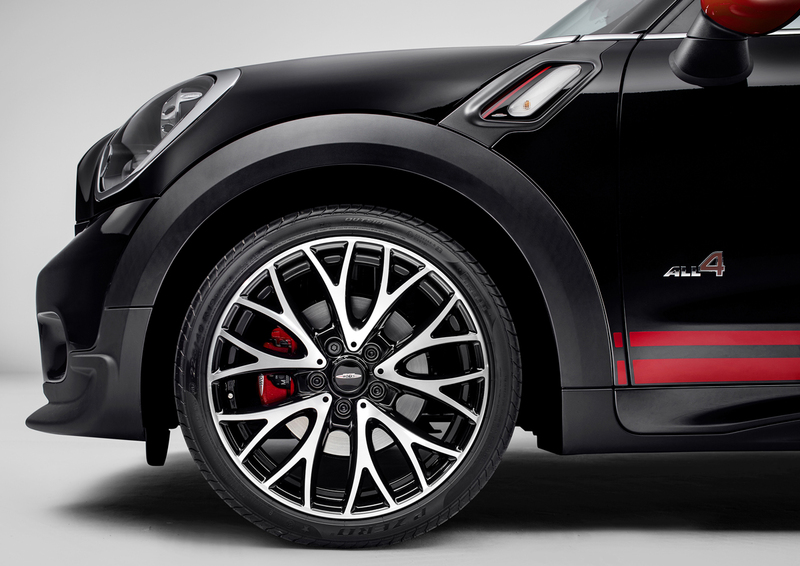 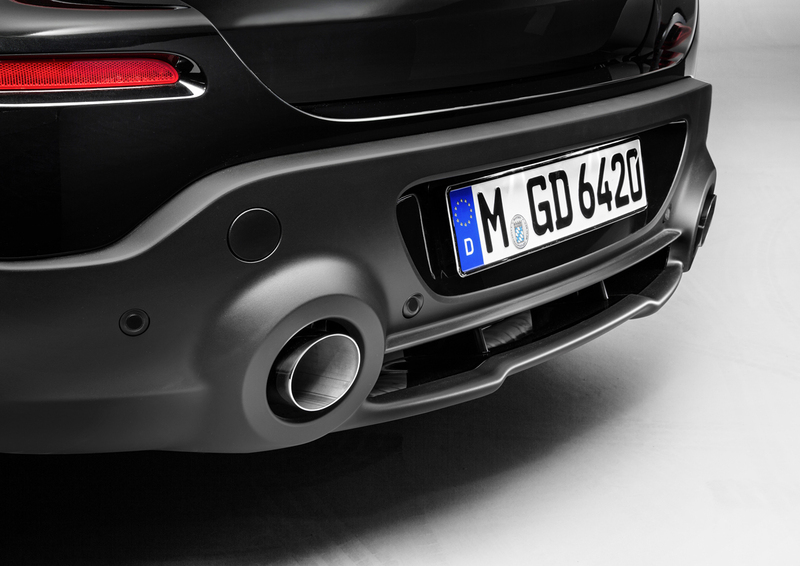 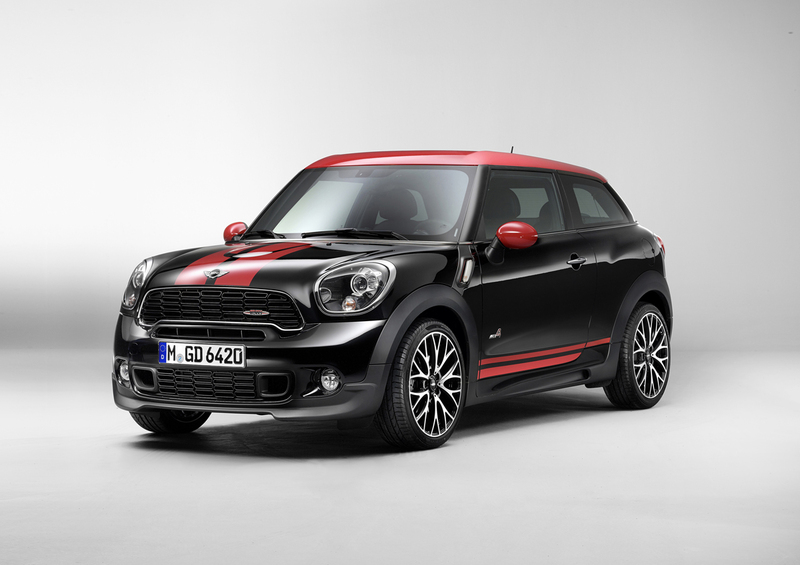 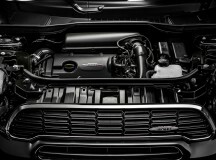 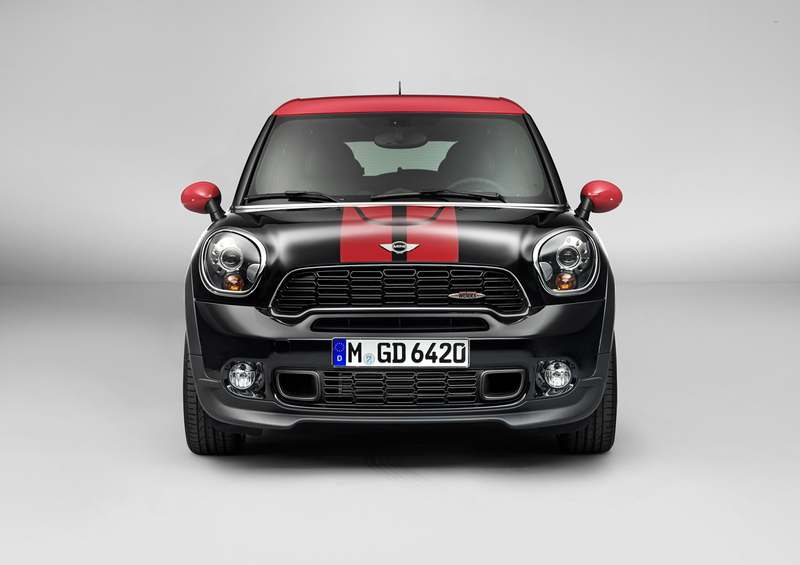 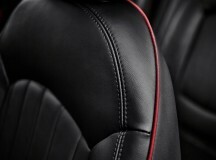 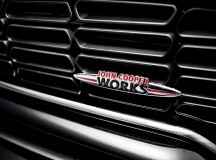 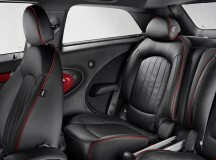 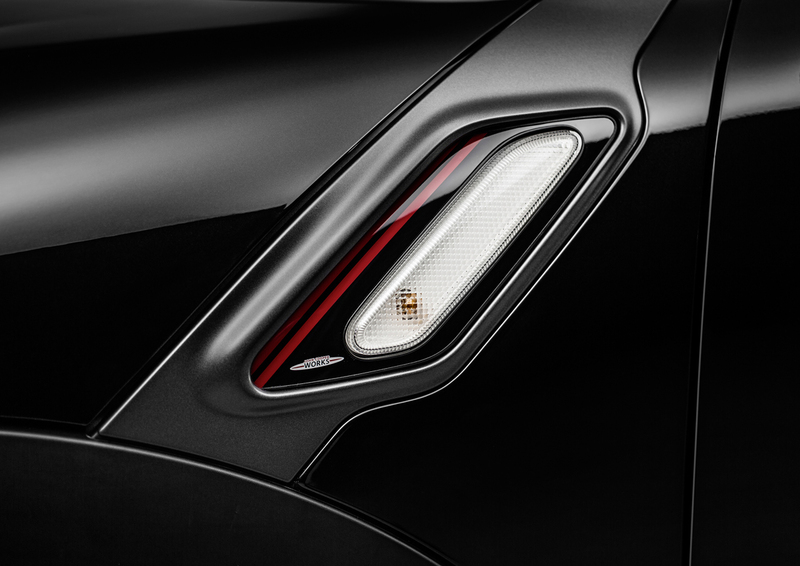 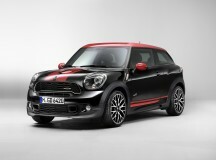 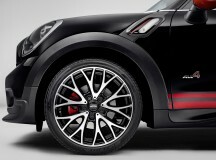 MINI is set to debut it’s new John Cooper Works Paceman at the 2013 Detroit Auto Show next month. 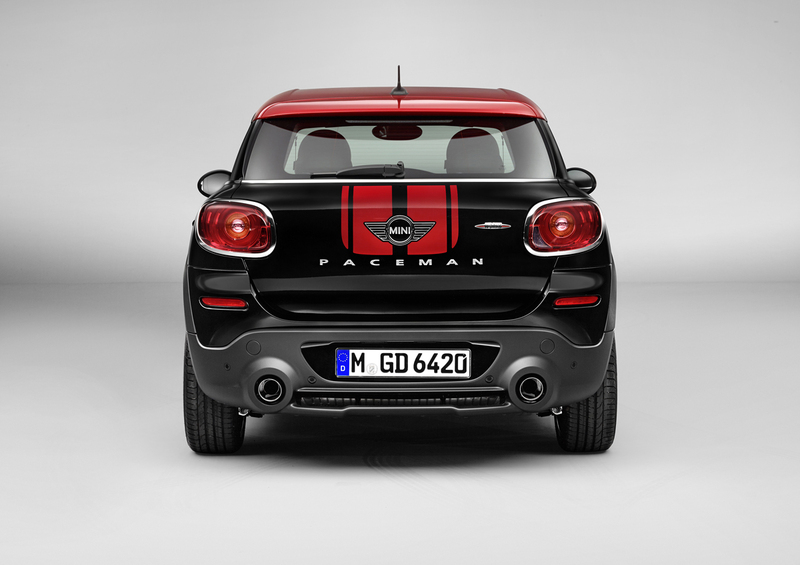 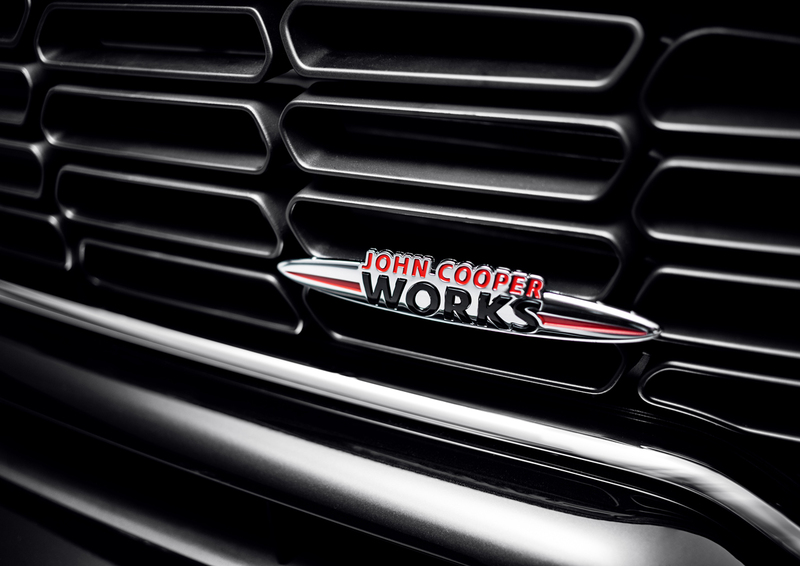 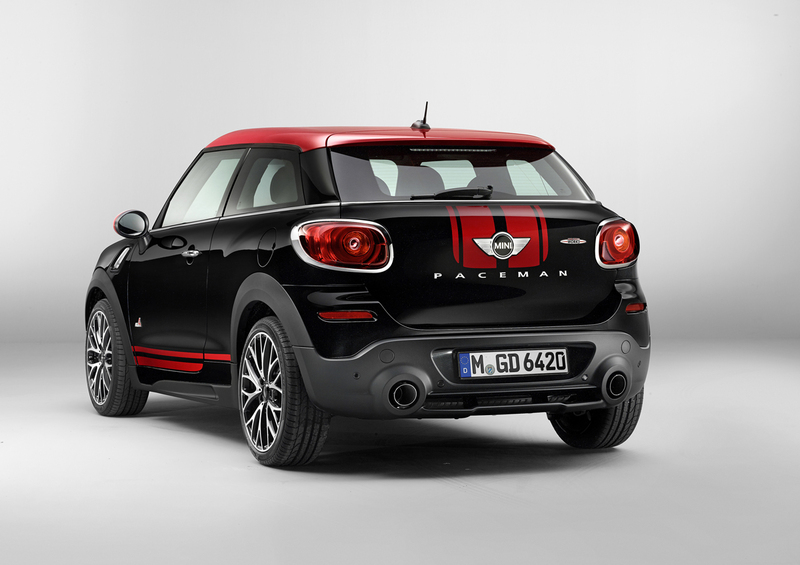 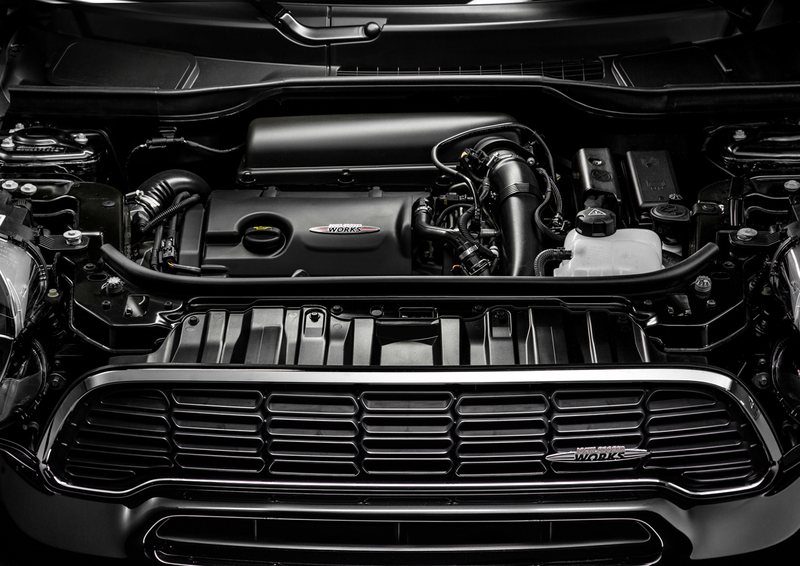 The newest MINI to get the John Cooper Works treatment, this Paceman will include the usual 208 horsepower turbocharged engine and tuned chassis common with JCW models along with standard ALL4 all wheel drive. 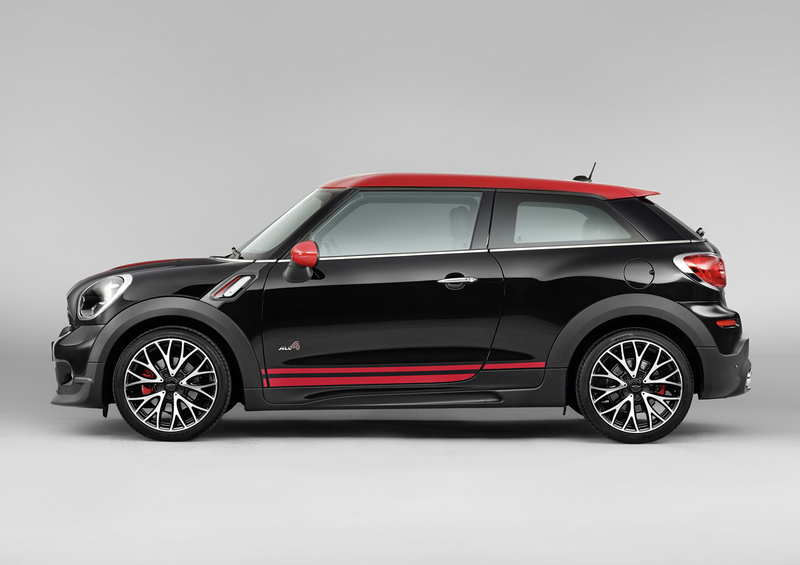 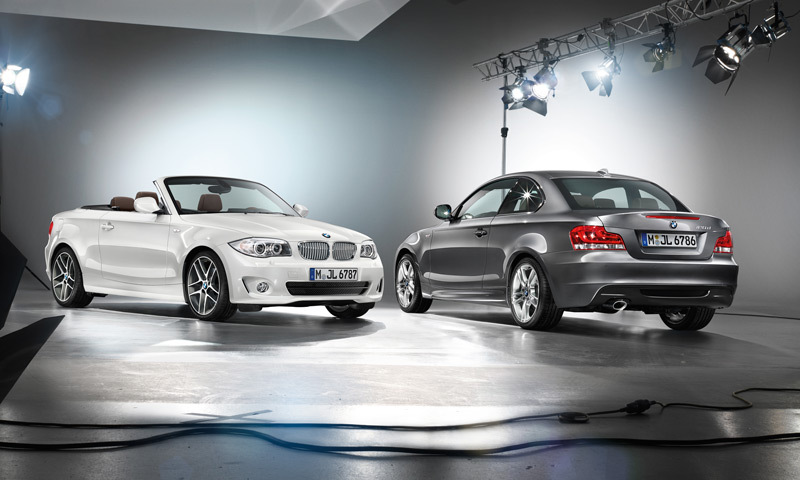 The exterior includes distinctive striping and roof colors as well as body moldings, 19″ wheels and JCW emblems. 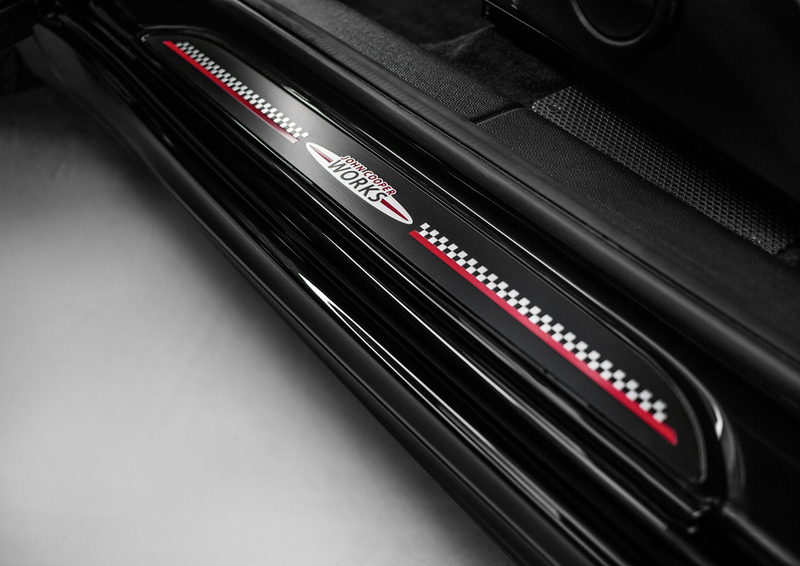 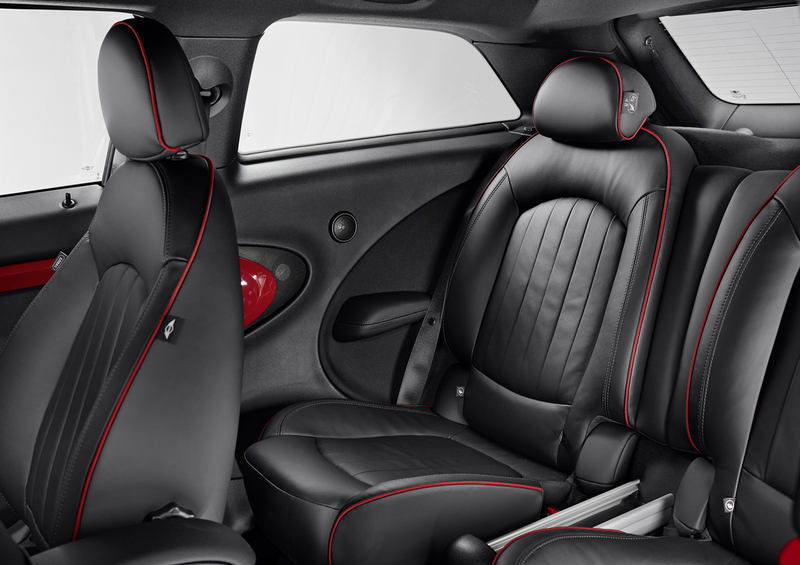 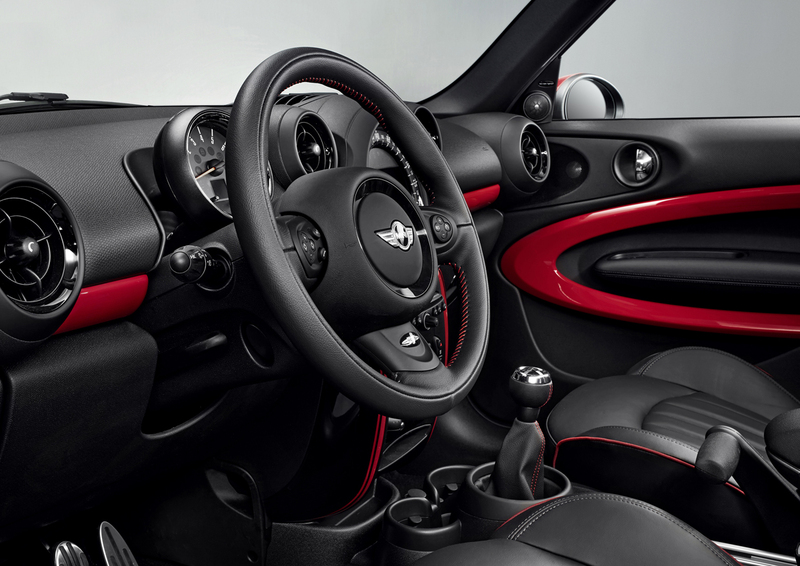 Interior upgrades include sport seats and steering wheel, anthracite-colored roof liner, dark dials for the speedometer and tachometer and JCW door sill strips. 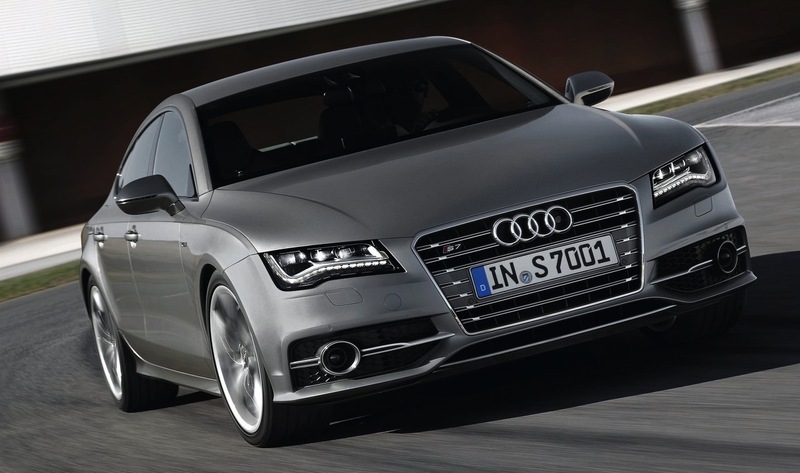 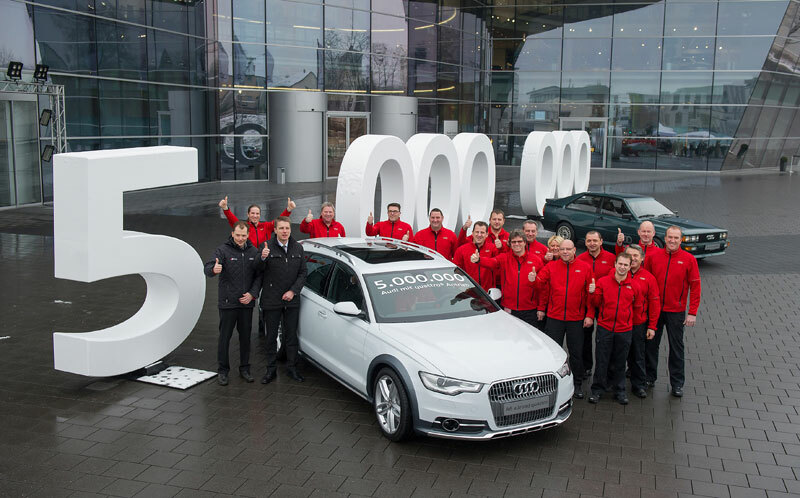 No word yet on pricing or availability but we’re sure to get more information in a few weeks at Detroit. 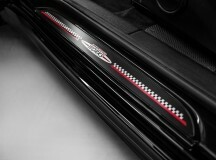 More images in the gallery below.